I’ve been having a love affair with beans lately. This may have happened by default, with so few fresh muses in season to cook with, or else a newfound appreciation simply gained on its own merit: beans are infinitely versatile, used in every cuisine, hearty, and nutritious. They are the main ingredient in comfort foods of so many cultures, like the French cassoulet. But beans also have a stigma attached to them, especially in our meat-loving culture — that of a “poor man’s protein.” (And please hold the gas jokes.) “Beans are not enthusiastically embraced by everyone,” Ken Albala wrote in Beans: A History. “More than any other food, beans have been associated with poverty.” Yet thanks to them, and to a dizzying bar full of folks enthusiastically embracing them, beans have made the Greenmarket of New York City $2,500 richer. 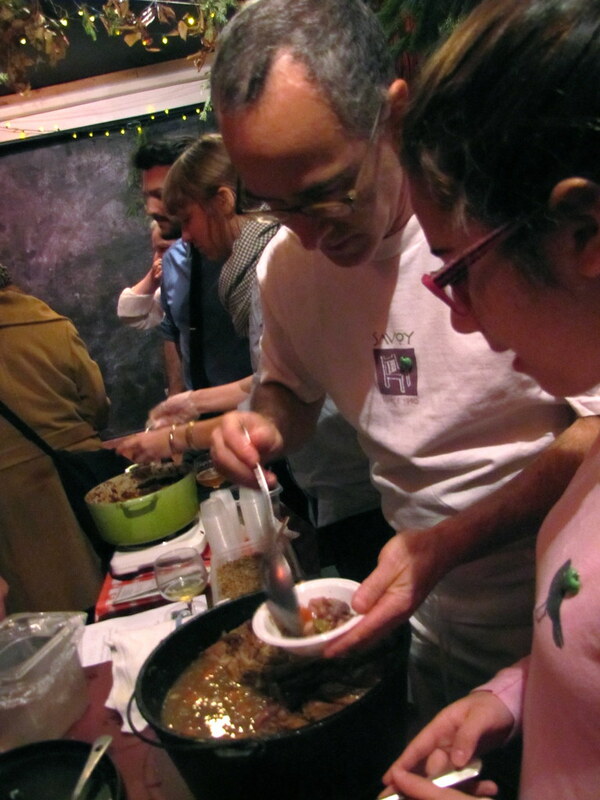 The Cassoulet Cook-Off, a benefit for the Greenmarket, took place on Saturday at Jimmy’s No. 43. It was the second annual cassoulet throwdown at the bar, and the most delicious display of beans I’ve ever seen. 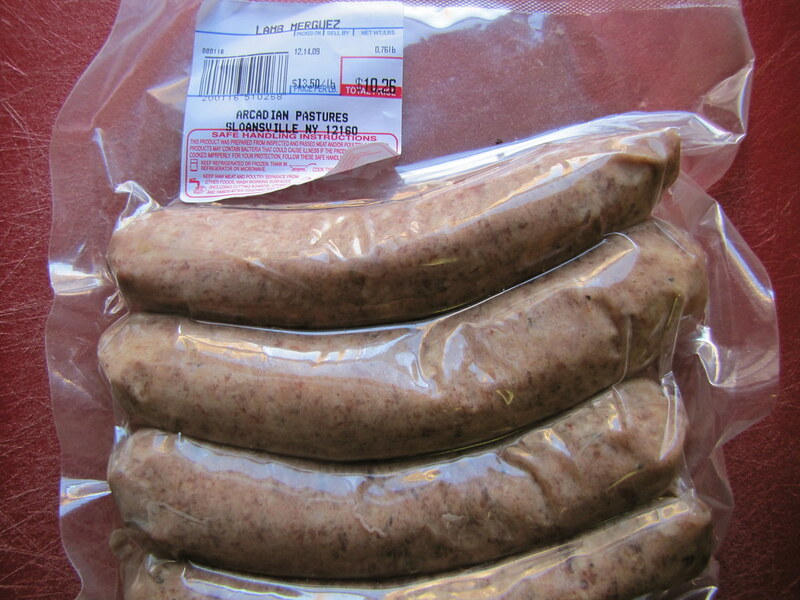 Encouraged to use sausages and other local farm ingredients from the Greenmarket, contestants peppered their pots with everything from duck to rabbit to fish; there were red beans, white beans, pink and spotted heirloom varieties, too. 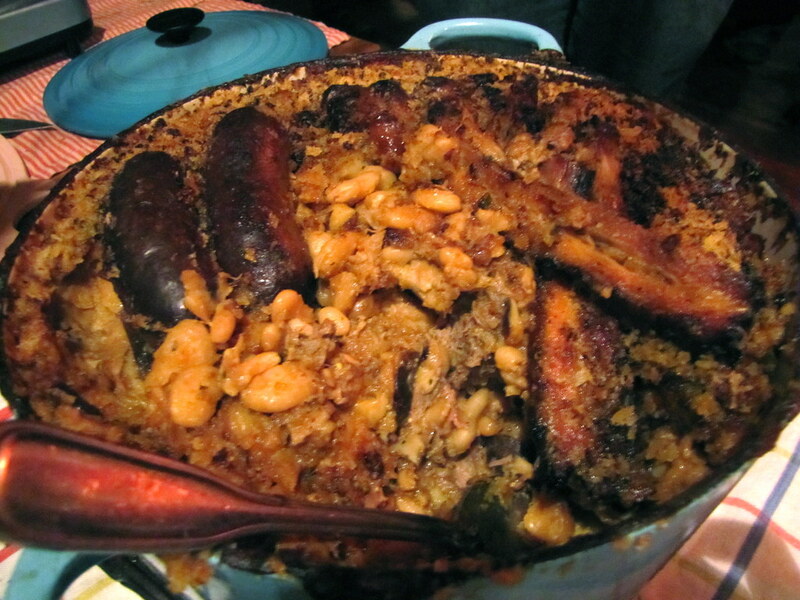 Cassoulet is a traditional French country dish, and most of the players stuck with French for their theme. But since I’d opted for spicy lamb merguez sausages (native to North African cuisine), I decided to give my cassoulet a Moroccan twist as well. Before I get into my recipe, a recap of the event! 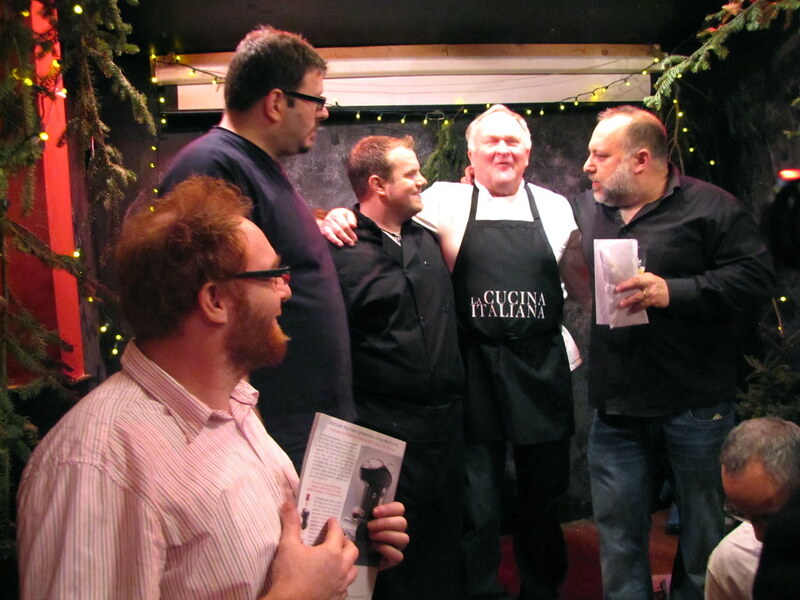 Twelve contestants came with their cassoulets that day, and they included both amateur and professional chefs. In the former category, Erik Michielson and Christian Olson arrived with a complicated-sounding but comforting-tasting “Seven Sausage” cassoulet with bright chunks of carrots. Noah Berland made a white bean and poached fish-topped cassoulet with seafood from Pura Vida fisheries. Emma Feigenbaum and Sandy Gluck prepared one heck of a cassoulet with so much stuff that I didn’t jot it all down. Theo Peck’s homemade duck sausages, browned on location, topped each portion of his roasted pork belly and shiitake mushroom cassoulet (again, there was plenty more in it than just that); Nick Suarez’s crispy breadcrumb-topped concoction had a hearty, hammy flavor and super-soft beans. The team of Tom Harvey and his son’s name who escapes me impressed everyone with their bold-tasting cassoulet backed with tomato, bacon and fresh parsley garnish. Among the pros were Peter Hoffman of Savoy and The Back Forty’s classic French cassoulet with duck confit and rabbit (including whole, braised legs with the bones on if you wanted one! ), and Robbie Richter of the soon-to-be-opened Fatty Cue’s piquant red bean cassoulet with a cue-like smokiness and fresh scallion to finish. The kitchen at Jimmy’s No. 43 once again rose to the challenge with a rich and savory cassoulet made just for the event. I must be missing two more contestants’ entries here — and missed out on tasting them — so please comment if you can add to this! Though the food was wonderful, the company of the fellow cooks as well as eaters at the event was even better. I was stationed in between Peter Hoffman and his daughter Liv, who came to help her dad out as she often does at Savoy, and Theo Peck and his new fiancee Ingrid (congrats, guys!). I’m not sure where the time went. But once the last scoops were eaten, and all the ballots handed in, it was time to announce the winners. Judges Betty Fussell, Josh Ozersky, Alex Van Buren and Matt Weingarten had no problem agreeing on their three favorites. When it came down to it, they awarded the third place to the father-and-son team of Tom Harvey. In close second place, they awarded cook-off veteran Nick Suarez the prize, and the first-place title of the event went to his Food Experiments co-founder Theo Peck. A big win for the amateur chefs of the event, and I’m sure no one in the room was surprised by it. And the audience award, decided by votes placed by everyone who came down to eat, went to Emma and Sandy for their crowd-pleasing cassoulet. Each winner received generous gift certificates from Jimmy’s No. 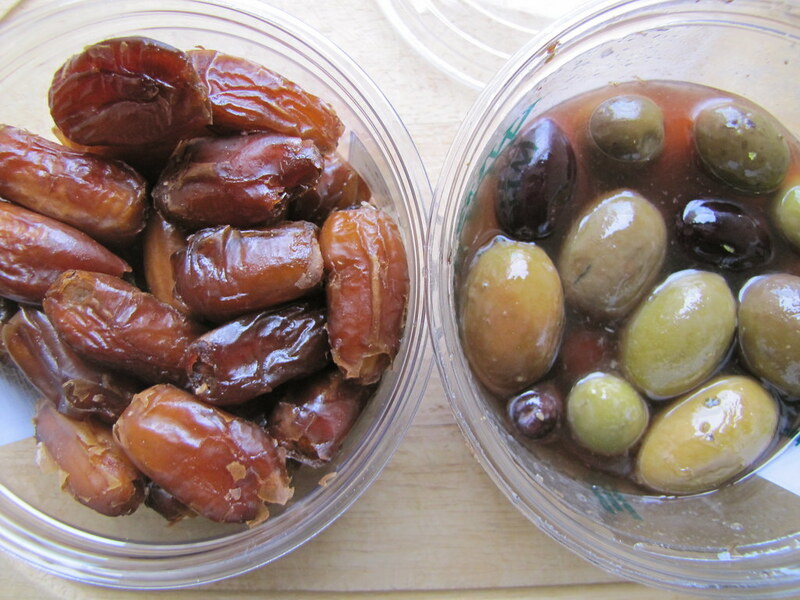 43 and other prizes, but the real prize went to the Greenmarket. Excepting the cost of forks and other supplies, each attendant’s $20 donation at the door amounted to $2,500 raised for the nonprofit. Cassoulet fever is not over, though. Perhaps a sign of a dish’s current popularity — and that of beans in general? — a cassoulet festival is happening at Savoy next Saturday. A lamb cassoulet is on the regular menu at Jimmy’s No. 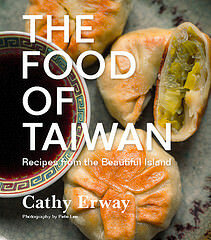 43, as well as those of many of the restaurants participating in the festival at Savoy. And I’ve got a recipe for my Cassoulet Marocaine still to share. It’s not the winning recipe of the cook-off, and not the most classic one, for sure. But if you like French and Moroccan fusion, and hearty winter dishes, it can be served from your kitchen, at home instead. Seven brownie points: Cassoulet is notoriously a heart-clogging entree because it’s usually so strewn with fatty meats, and just plain fat. Often, duck fat, which lends flavor as well as the beans a rich, buttery-smooth consistency. I can’t argue with the delicious results of this tradition and it is a hearty winter dish, too, so I kept much of the fat from the lamb shoulder and sausages intact. I also gave this one a few good pats of duck fat that had been sitting in the freezer for months, for just this type of occasion. You can use plenty of olive oil for a more heart-healthy, and flavorful alternative here (and also one that won’t cost you tons unless you have reserves of duck fat at your disposal). Fresh herbs like the cilantro and lemon juice add some vitamins as well as crisp flavor to this otherwise very earthy dish — it could be worse! 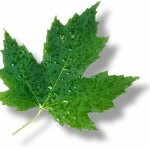 Seven maple leaves: One of the goals of this cook-off was to use ingredients from local farms found at the Greenmarket, so all the meats here were. The carrots, onion garlic, also, but after those, all the other ingredients here hail from pretty afar: the olives, harissa, lemons, spices… An interesting addition here was the beans I used, an heirloom variety ordered from Seed Savers Exchange, which mostly sells seeds. Did I mention I’ve had a bean obsession lately? 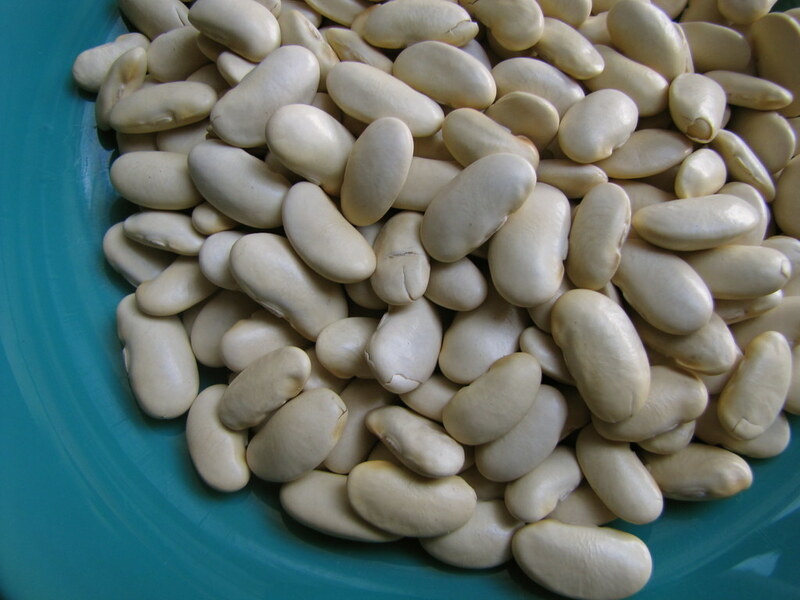 There’s a wide variety of lesser-known beans here (as well from Cayuga Organics, which can be found at some Greenmarkets in NYC). Eating heirloom beans — and planting all kinds of such seeds — is not only fun to experiment with, but is valuable to keeping them around in general, and maintaining genetic biodiversity in this age of monoculture and GMO’s. cody utzman, from brooklyn standard. 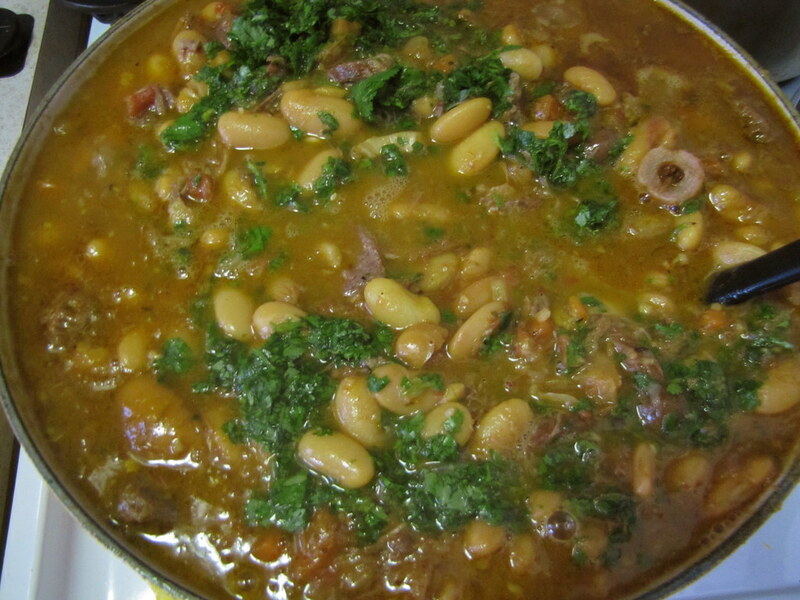 he made a traditional cassoulet with beans, meat. very tasty! wow! This looks very good and very similar to French cassoulet. I’ll see if I can cook this here. This truly warms the heart! I am about to start a pot of scarlet runners for dinner now too. Thanks for inspiration. Looks like a nice recipe, but other than the fact that it has lamb/merguez what does it have to do with Moroccan cuisine?